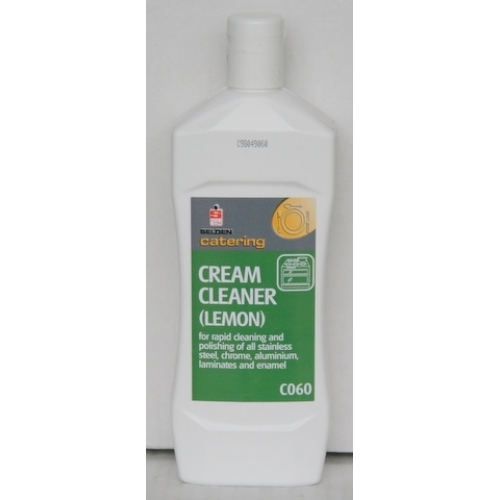 A highly concentrated and very powerful low foaming floor degreaser and heavy duty cleaner. 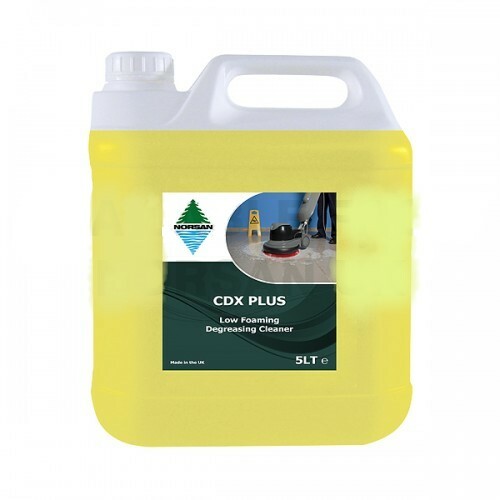 Will quickly remove compacted oils, grease and animal fats typically found on factory floors, workshops, garages and transport depots. 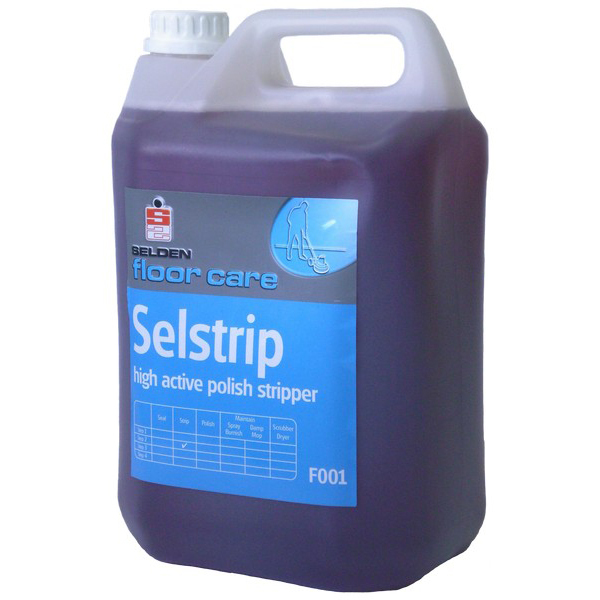 Using the correct dilution it is strong enough to remove emulsion floor polish. 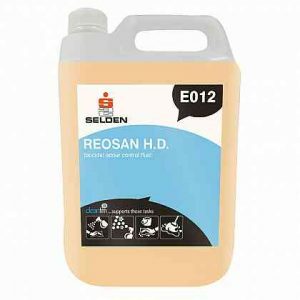 Phosphate free and biodegradable. 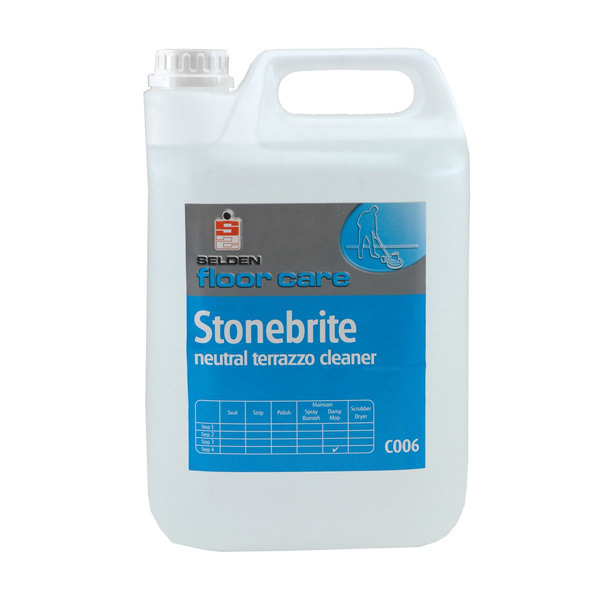 Recommended for use on finished concrete, marble, terrazzo, ceramic tiles, quarry tiles, thermoplastic, asphalt, sealed wood, sealed cork, composition, vinyl, rubber and linoleum (treated with care).